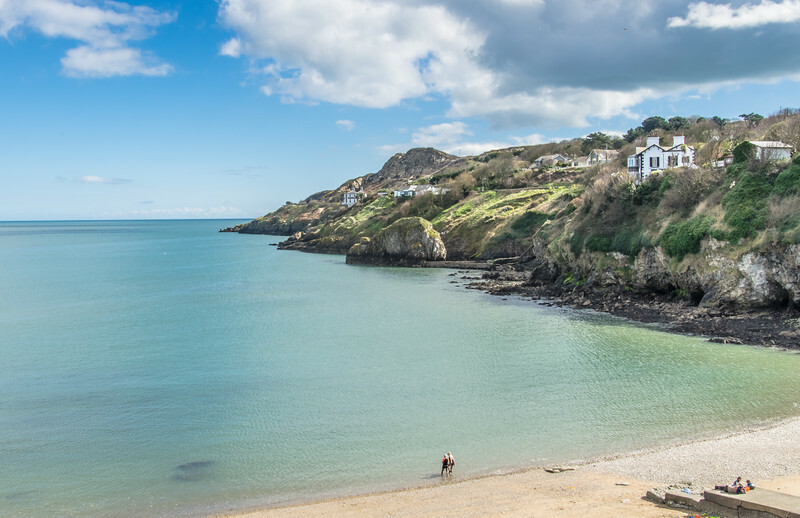 Dublin has plenty to see and do, but anyone planning an extended stay in the Irish capital should consider a day trip to Howth, a small seaside fishing village. 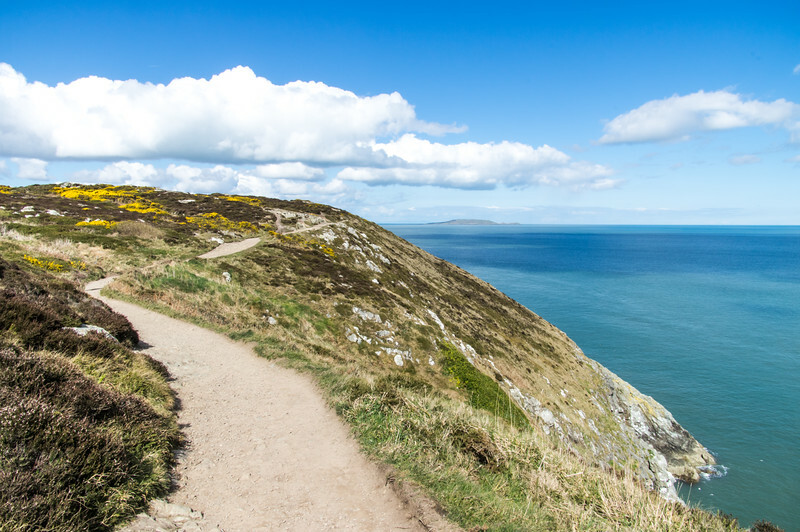 Located less than 10 miles from Dublin’s city center, Howth is great for travelers with extra time on their hands. 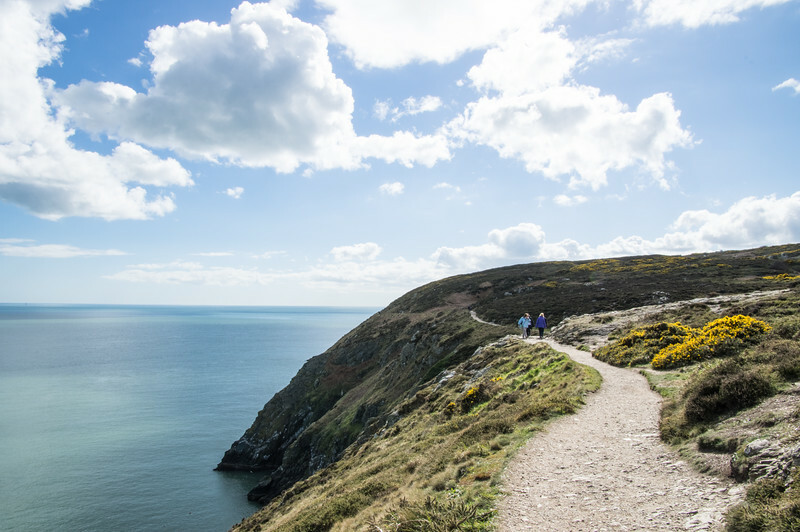 Completely accessible by public transportation, Howth is the perfect place for hikers and nature lovers. You can stretch your legs while taking in some stellar seaside views. 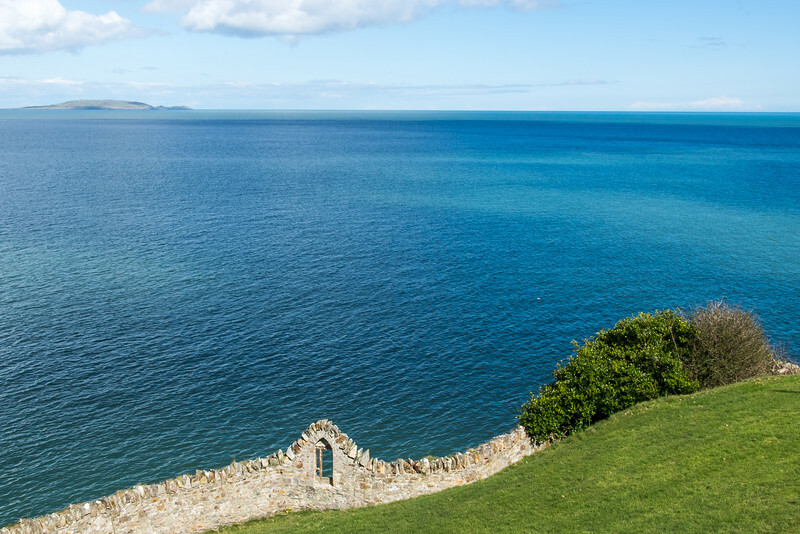 One glance out over the beautiful blue ocean, and you’ll see why Dubliners have been taking day trips to Howth for decades. Why Take Day Trips When Traveling? When traveling, we often focus all our attention on experiencing everything a city has to offer. But sometimes, the most memorable experiences are found outside the city center and in the countryside. Planning day trips while traveling can be a great way to experience day-to-day life in a foreign place. Excursions don’t have to be long, and they don’t always cost a lot of money. Being on a tight travel budget shouldn’t prevent you from taking day trips when traveling. Look for places to experience nature, rural living, or local festivals when planning an international trip. Most of the time you can find something affordable (and even free) when you do a bit of research. Howth is easy to access from Dublin via the DART rail system. Speeding north from City Centre Station, I instantly got the sense that Howth must be a prime weekend destination for locals, especially when the weather is good. 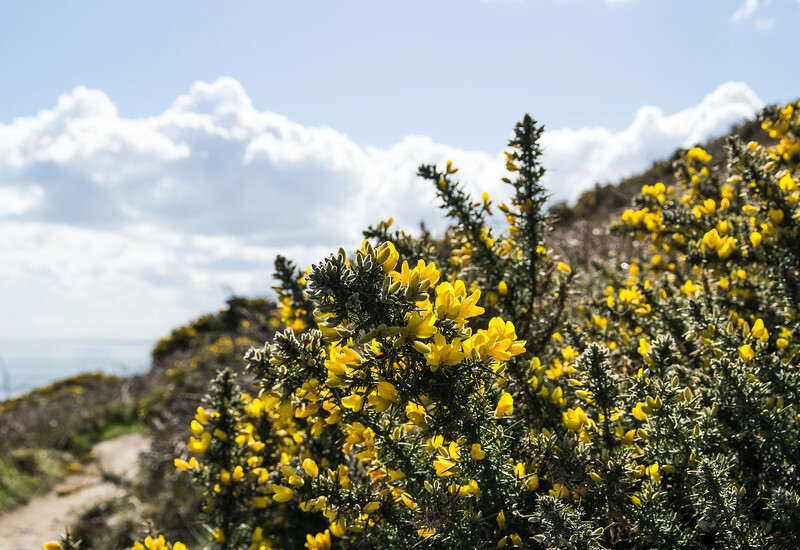 While visiting we were lucky enough to experience several beautifully sunny days, and the day we went to Howth was particularly spectacular. People of all ages were packed onto the train. Some had beach chairs and picnics, while others traveled light. Mothers and children, grandmothers, and girlfriends all chatted away as we headed out of town. It was as if everyone else had thought a day trip to Howth was a good idea, too. We arrived on the platform and scrambled off the train along with everyone else. Everyone was looking for the same thing: fresh air, good fish & chips, and a cheap thrill. Chippers, or fried fish stands, dotted the coastline. I could smell the malt vinegar wafting through the air. Families huddled around the picnic benches, enjoying each other’s company and freshly fried cod. I got the sense these people must do this every weekend, but surely the modern Irish family has all the same trappings of the American family. Suddenly, I found myself reflecting on our commonalities: we’re all just feeding the need for adventure. Looking on, I admired their ability to connect with the moment and promised to imitate that for the rest of my day. The sun shone brightly down on my skin, which soaked up the rays as if it were some healing tonic. Coastal air, picture-perfect coastline, and beautiful scenery assaulted my senses. It was going to be a good day. Ascending the hillside road toward a coastline park, we found ourselves looking out over blue ocean and fluffy white clouds. “This is what I came to Ireland for?” I thought. It was as if the Earth was breathing life back into my tired soul. Trying in vain to capture the essence of this moment, I shot a few photos. It’s safe to say I was totally hypnotized by the beauty of it all. 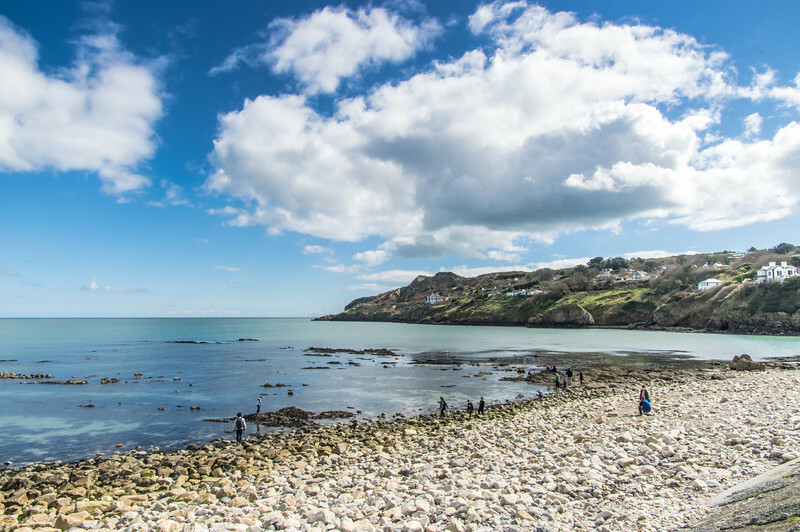 I knew almost instantly that our day trip to Howth was totally worth the time and effort. Carefully, we find our way along the sometimes perilous pathway. 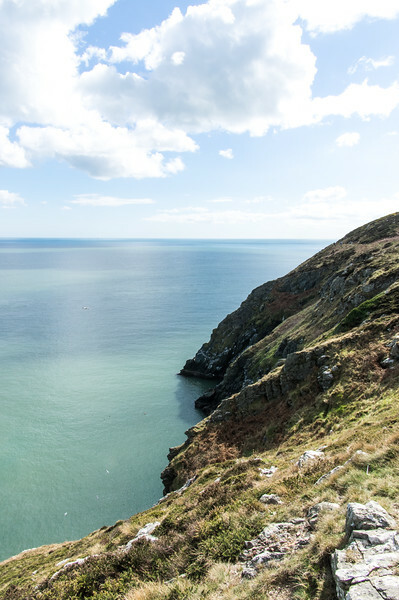 Cut into the side of the coastal ridge, the two-mile Howth Head hike takes runs along the Northern tip of Howth. It’s not particularly grueling, so most people can enjoy the scenic hike. Sailboats float by in the distance, as if part of a still-life painting. A lighthouse anchors the rocky cliffs a few miles away. Inspired by the beauty surrounding us, we took our time. Slowly, we made our way around the edge of the island in search of a warm bar stool and a fresh pint. Don't miss my other Ireland guides! Perched atop a hill not far from the end of the trail sits the Summit Inn. The rush of warm air welcomed us, enveloping us in a friendly atmosphere that encourages one to sit for a while. 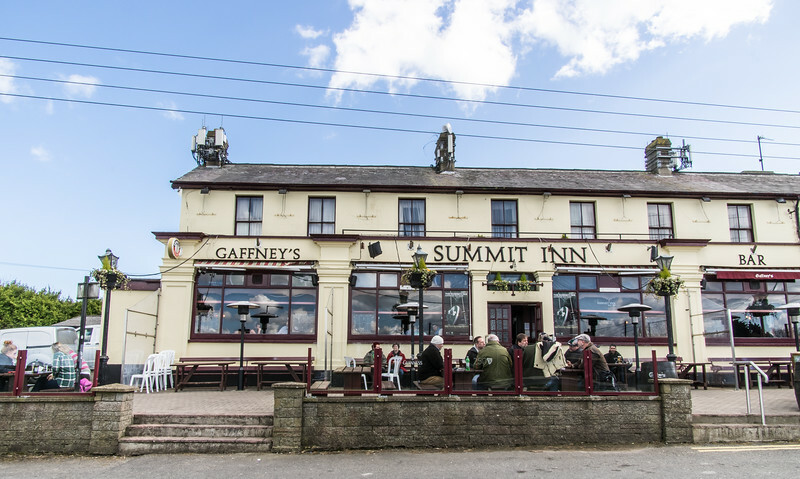 Filled with locals, the Summit Inn is a quintessential Irish pub. Leather stools, pool tables, and rich wooden interior all spoke to the inner barfly in me. It’s definitely the kind of place I could have spent hours without even noticing. Food is available at the Summit Inn, but we decided to wait for a while before eating. Instead, we enjoyed a few tasty brews a small package of crisps (chips). Refreshed and renewed, we set out for the rest of our walk. Making our way back to town either meant taking the suburban streets or hiking our way back around Howth Head. 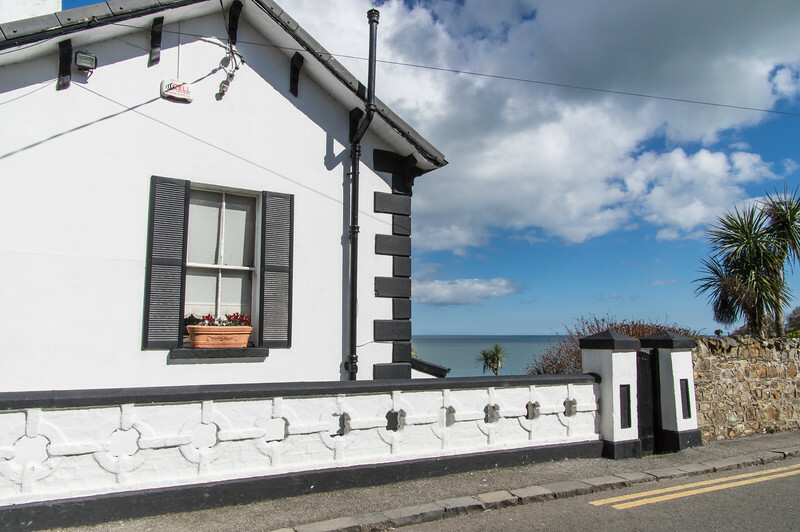 We opted for a pleasant downhill stroll through modern-day residential Howth. Howth could have been any other suburban community, but the small farm animals and laid-back lifestyle felt distinctly Irish. As we passed an enclosure full of donkeys, it became clear that Howth is the perfect blend of modern city living and quaint country life. 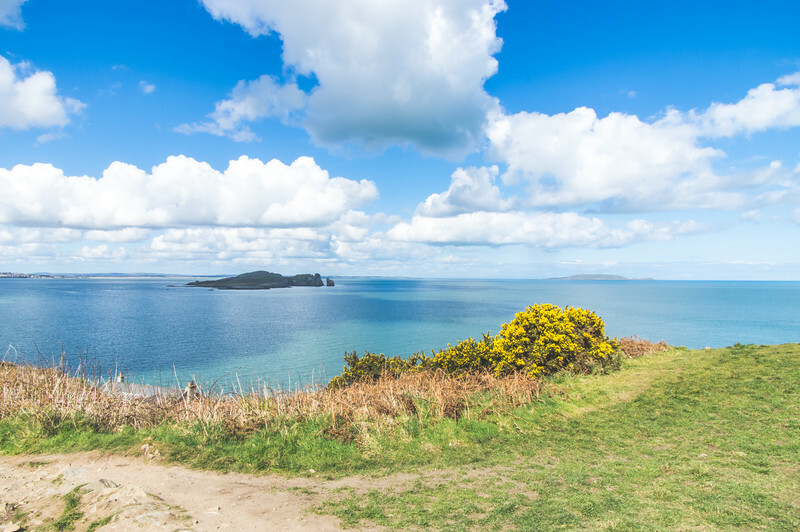 Getting a glimpse of Irish country living was exactly why we wanted to experience Howth. I know now why city dwellers call Howth the perfect day trip from Dublin. Howth is urban countryside living at its best. All this exercise of body, mind, and senses made us hungry. Fortunately, we’d been tipped off about the perfect place for lunch. Soon, we found ourselves at the door of The House, a dynamite little cafe specializing in organic coastal cuisine. Fresh fish, hearty sides, and another pint put the finishing touches on our perfect day trip to Howth. Walking past the small shops and markets on our way back to the train, I took in one more long look of the seaside village. The sound of the water, the seagulls, and cheerful chaps filled the air. Back on the train, I watched our fellow passengers, looking for signs of how their day trip to Howth went. Chirping children, self-absorbed teens, and exhausted parents packed the cars back to Dublin. Everyone looked refreshed and ready to take on another week. It suddenly dawned on me that life in Dublin isn’t much different than anywhere else. Everyone’s trying to get by. They’re all just like me: working for the weekend. But their accents are definitely much cooler.